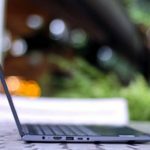 Lenovo Yoga 530 is a lightweight, well-configured and well-equipped laptop, giving us another interesting option when it comes to buying a convertible laptop. 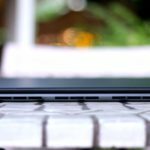 Let’s take a closer look at this laptop in the Lenovo Yoga 530 review below. 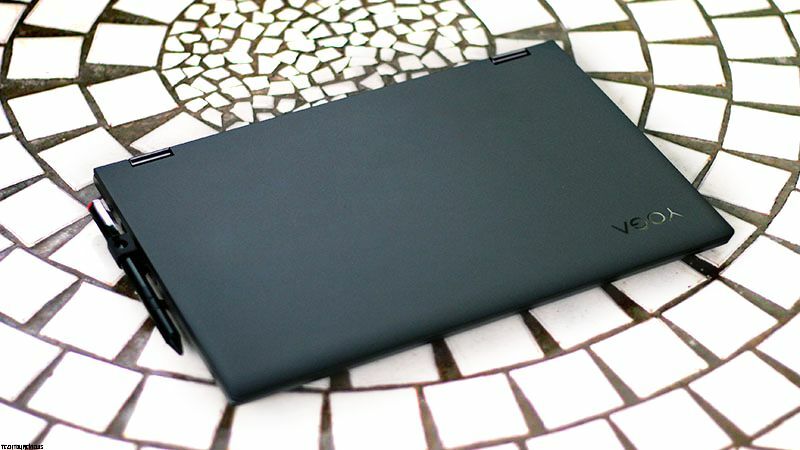 At first glance at the look of the Lenovo Yoga 530, we will see a strong personality. The entire exterior of the device is made of plastic. Unique hand-held hinge rest is made of metal, giving the cool feeling when you hold it in your hands. 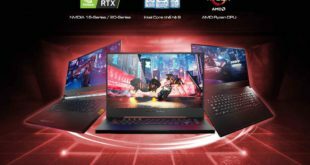 The body is slim to 17.6 mm, the weight of the laptop is quite light, about 1.7kg is very convenient for you to bring to school or work every day. 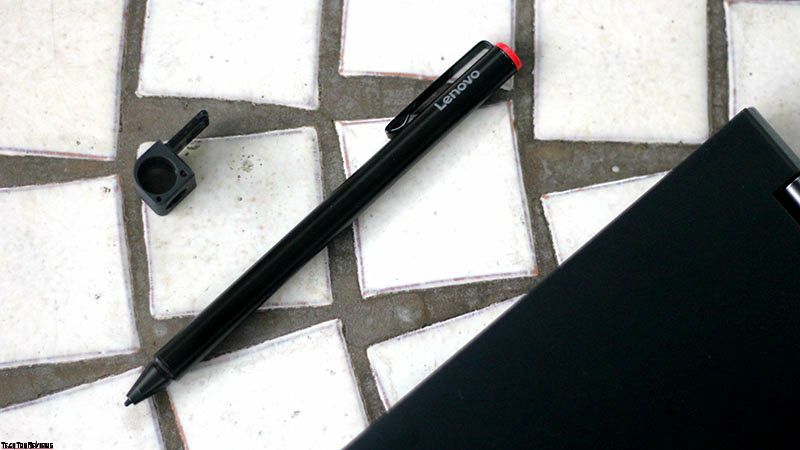 When you buy this Lenovo laptop, we will be offered with a stylus pen and a pen tool to plug directly into the USB port of the device. 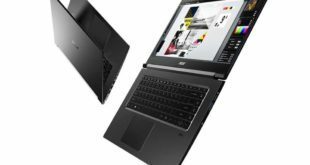 The laptop with a 360-degree swivel design means you can use it in many poses such as traditional laptops, tablets, or tents and a normal laptop. 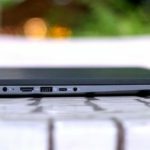 The left side of the laptop is the charging port, HDMI port, USB 3.0 port, USB Type C, and a 3.5mm headphone port. The right side of the device includes USB 3.0 port, SD card slot, and a power button. While the back part has three heat sinks. 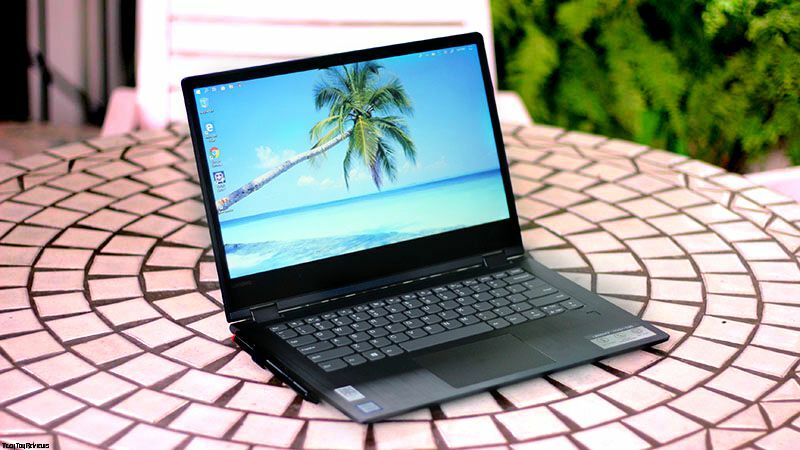 Lenovo Yoga 530 features a 14-inch touchscreen display with HD resolution. Actually, when we use the screen of the laptop has high brightness, good contrast, when showing the color harmony, full of clarity. But the weakness of this laptop is the narrow viewing angle and the resolution is only HD. When we use most of the hands and pen while pointing to the screen, the narrow viewing angle is no longer a problem. 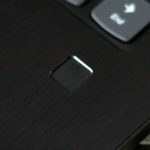 After using some time, commenting on the keyboard of Yoga 530, the key has a short stroke, and the keyboard surface is quite slippery if typing at high speed. It is also possible to hit the wrong key many times. In return, the key distance is arranged appropriately, the size of keys to help to type. 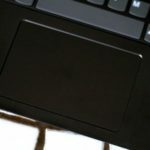 The trackpad works well for fast and accurate recognition. However, it will work unstable again if your hands are sweaty or the surface of the pad is slightly sweaty. 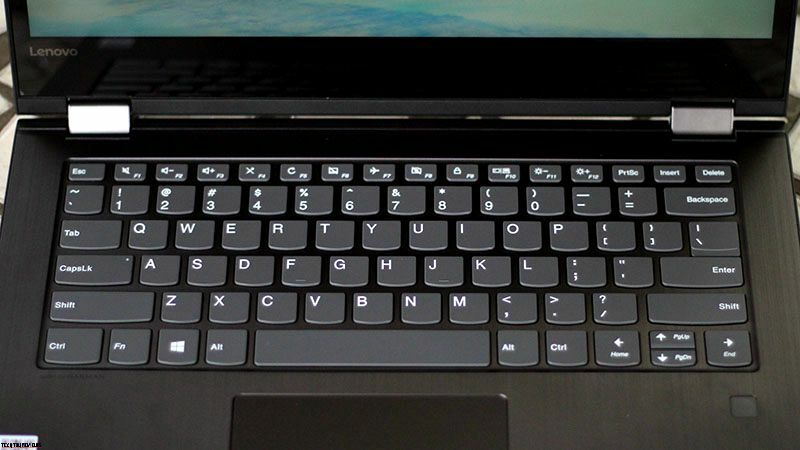 A fingerprint sensor is perfect in size and fits for all touch, a very high-security feature for your laptop. Testing with this sensor will take less than a second to detect and unlock Windows logs for you. 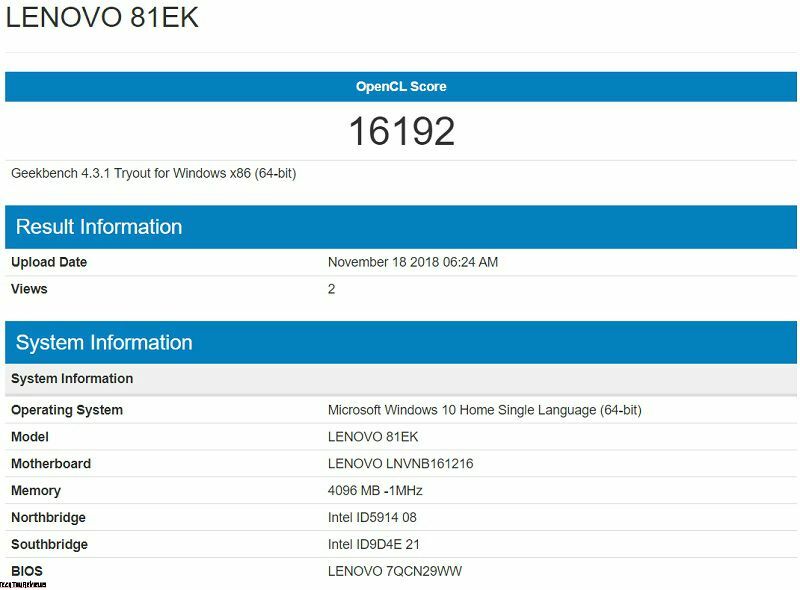 Using the Geekbench software to measure the performance score of the Yoga 530 reached 16192 points. Thanks to the SSD, the Yoga 530 is fast and smooth. From the usual office software such as Word, Excel, PowerPoint to the graphics design software such as AutoCAD, Illustrator or Photoshop, the device is processed quickly and smoothly. Lenovo Yoga 530 incorporates audio technology from Harman, whose sound quality is quite better and sounds better than many laptops today. When you listen to music with speakers and placed near the person will feel the device is capable of reproducing very good surround sound. 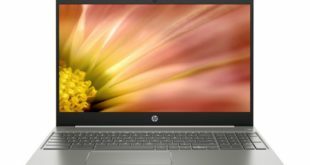 However, if you are a hard-core musician, you will notice that the bass and midbass of the Yoga 530 are slightly weaker. Speaking of heat dissipation, We find the laptop has up to 5 slots (3 on the back and 2 on the bottom). According to his evaluation, the heat dissipation of the device works well, after about 2 hours of continuous use, We also do not see the laptop warm up much, stay cool in normal condition. 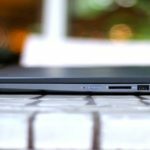 The battery test of the Yoga 530 with 100% brightness, 40% speaker volume, continuously on WiFi and using a variety of office tasks including Chrome, Word, Excel, Photoshop, etc. After a period of 56 minutes, the laptop consumes 15% of the juice. The device will use about up to 6 hours. 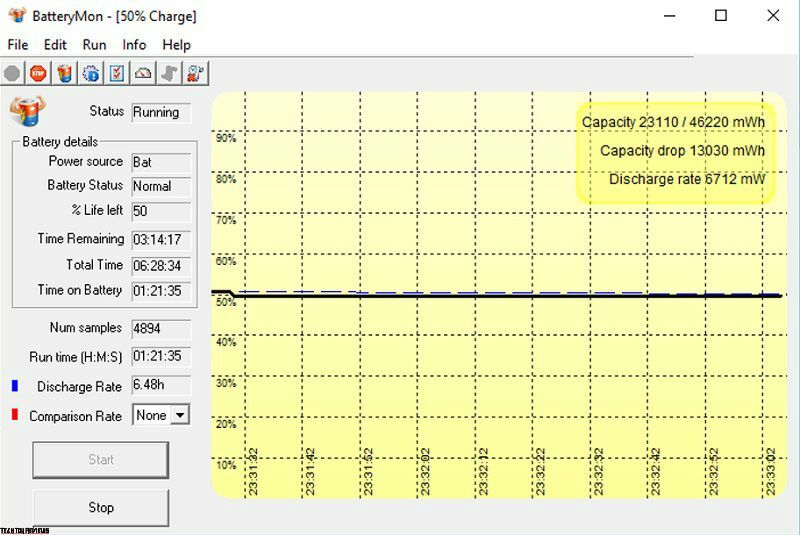 We also measure the battery life with Batterymon, the result is 6h28. With about 6 hours of continuous use, the battery life of the Yoga 530 is quite good and can meet for a day of work or study. With the starting price of the Lenovo Yoga 530 is about £600 on Amazon and when you own this device, you will get a versatile laptop, stable configuration, long battery life, and capacity to meet most of the need to use as well as more support for study and creative work. 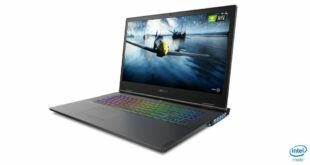 What do you think about this laptop? Leave a comment below.